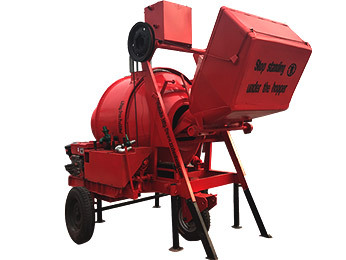 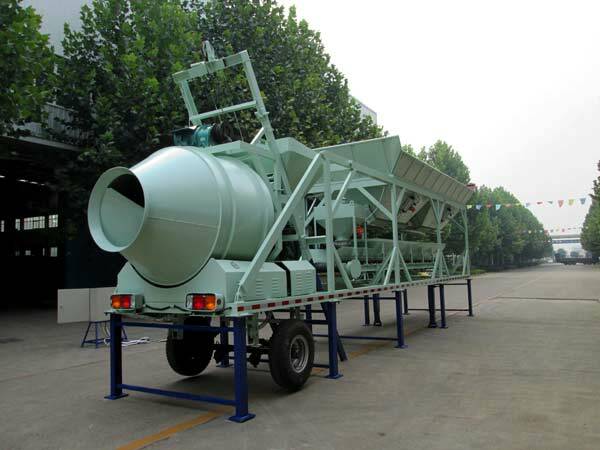 YHZS Mobile Concrete Batching plant Mixer is brand-new and tandem mobile type, which owned great unique configuration. 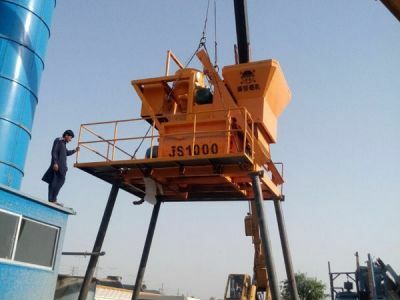 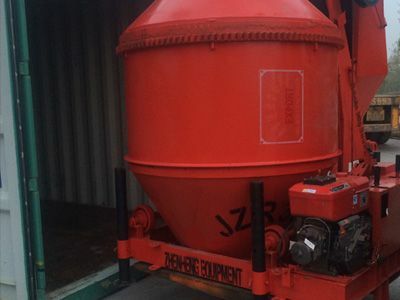 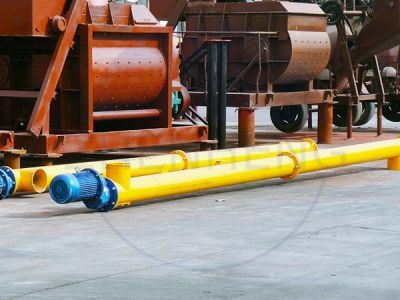 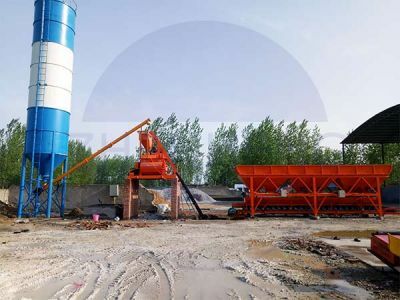 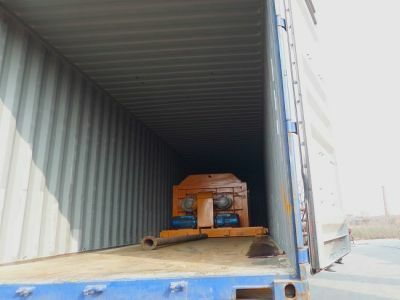 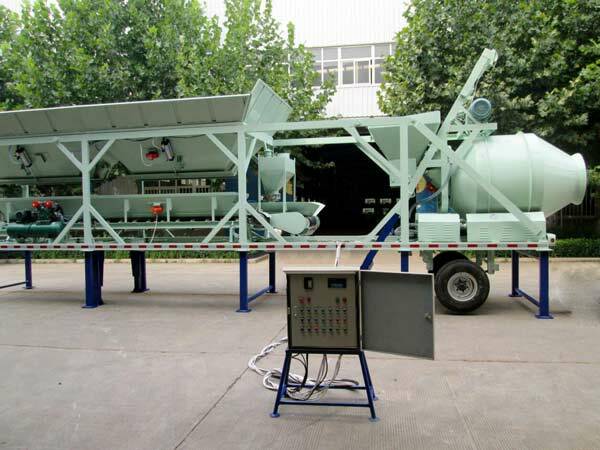 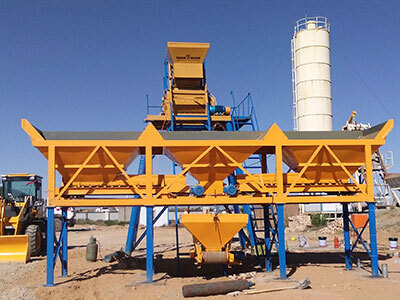 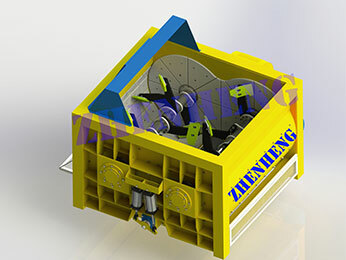 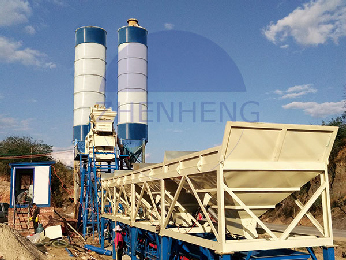 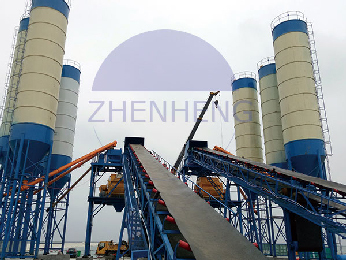 That tandem unit centralize many tasks of collecting material, weighting, mixing , delivering and etc, human-computer interface is simple and clear, work is stable, whole mobile is perfectly. 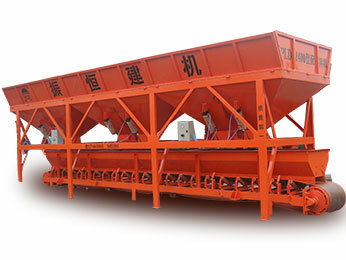 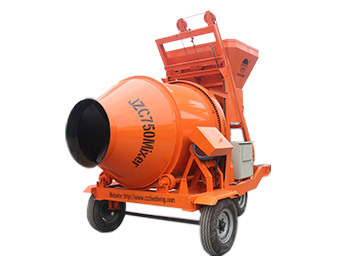 It is best model used in road, bridge, port, water &electricity and etc.projects.